It’s safe to say that most people have some sort of an addiction. Whether it’s binge watching certain TV programs, eating only Häagen-Dazs® ice cream, or even obsessing over our political environment. On a much more serious note, Drug and Substance abuse/addiction is no laughing matter, especially when it comes to treatment and rehabilitation. There has been significant debate on whether the use of Medical Marijuana can be effective in battling the opioid epidemic. 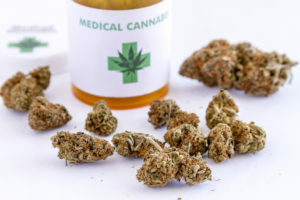 The heart of the argument is that according to medical doctors, advocates and medical-marijuana business owners, they believe it is a safer way to manage chronic pain and can deter people from getting addicted to opioids. In this article, we will discuss the pros and cons of this debate, as well as provide our own medical insight into this hotly debated topic. Over the years, many studies have shown that marijuana can be very effective in the treatment of chronic pain. Furthermore, we are told that in preliminary studies, states that have allowed medical marijuana as treatment for chronic pain have seen a slight decline in opioid-related deaths. 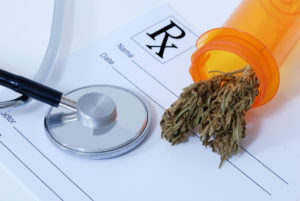 According to the article in the Pittsburgh City Paper entitled: “Can medical marijuana help combat Pennsylvania’s opioid crisis?“, author Ryan Deto interviewed Dr. George Anastassov, who has a background in surgery and pain management. He is also CEO of Axim Biotechnologies, a company focusing on the research and development of pharmaceutical products created from marijuana. Studies (State Level) have been conducted that indicate that the increased legal access to medical marijuana is having a positive impact with lower rates of opioid misuse and overdose. However, there are other studies that show that medical cannabis usage is also to blame for higher rates of using and misusing opioids.  It is this “doubled edge sword” that has led to fierce debates not only about the science but also its political impact. Based on numerous articles from respected news outlets, cannabis has become a popular alternative to using opioids mainly because of its euphoria and relaxing sensation. On the other hand, according to some clinical psychologists, medical cannabis does not save people from their addiction to Opioids. 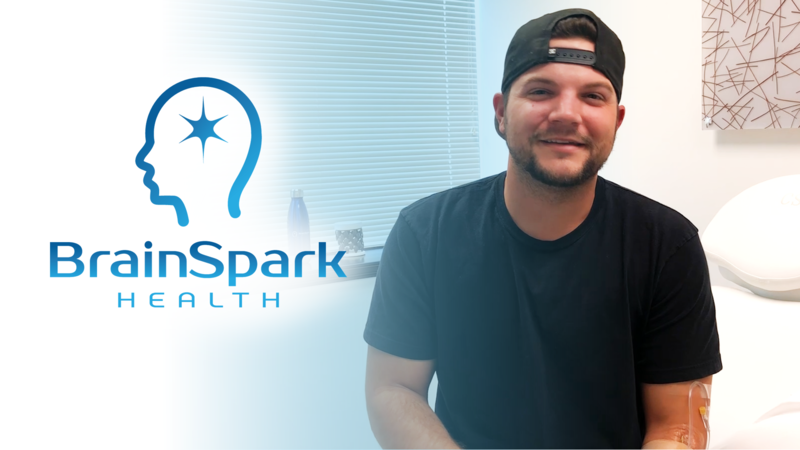 According to an article from Channel 47 (WMDT) entitled “Research: Cannabis and opioid addiction” Dr. Michael Finegan suggests that Medical cannabis is not that effective because all it is doing is stopping the bouncing up and down of withdrawal from the opiate. The majority of the public is in agreement that Medical Marijuana is playing a vital role as an alternative to opioids. 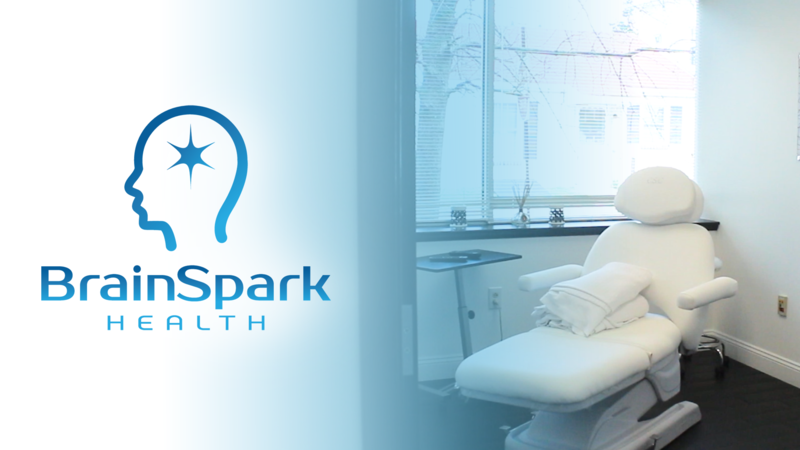 Patients are glowing with optimism for its immediate relief for their chronic pain. There has been much debate whether it’s validity as an alternative to opioids is actually creating more of an addiction later on. 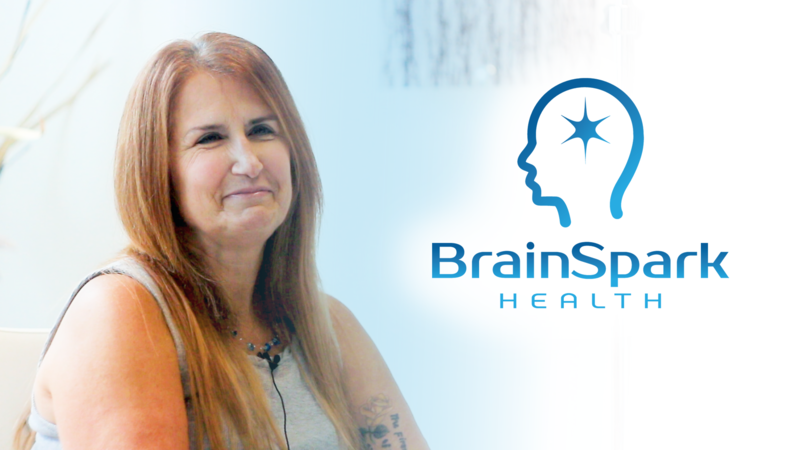 The team of healthcare professionals at BrainSpark Health believe they have the one of the most effective opioid addiction treatments on the East Coast. 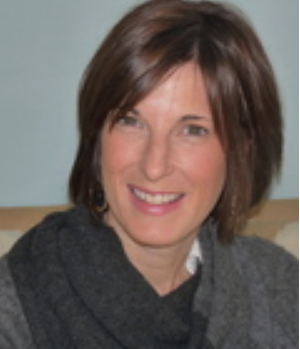 NAD IV Therapy has been found to have an 85% percent success rate in the treatment of drug and alcohol addiction. 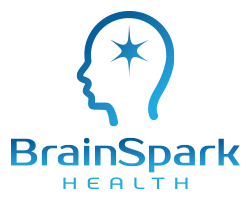 If you or someone you know needs help, please contact BrainSpark Health to receive a FREE personal evaluation.